Stunning floral design and inspired arrangements. 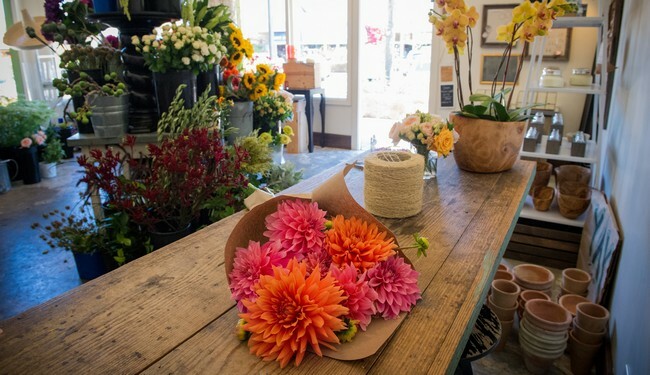 Burst & Bloom artfully creates inspired floral designs using beautifully cut flowers in their fragrant one-of-a-kind shop. A full service florist, Burst & Bloom also provides flowers by the stem, succulents and flowering plants, exclusive linen rental, wedding party gifts and wedding invitations.